SALE: Limited time only. 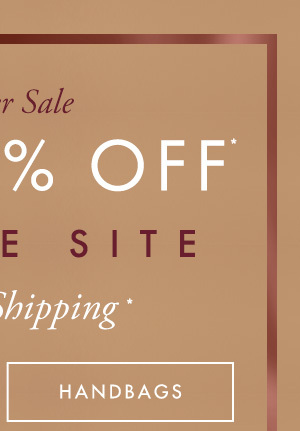 Prices shown online reflect all discounts. No additional discount will be taken at online checkout. Some sizes and colors may not be included. Quantities limited. Offer available in stores and online. Prices online and in-store may vary. 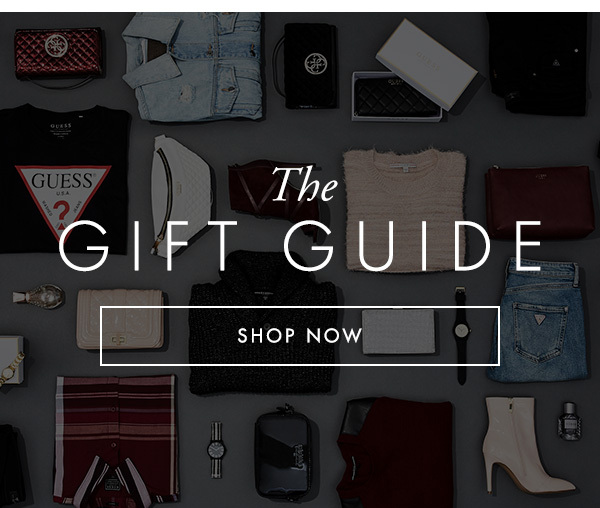 Offer excludes special collections and collaborations, Marciano, Gc timepieces, previously purchased merchandise, e-gift card and gift card purchases. Other exclusions may apply. 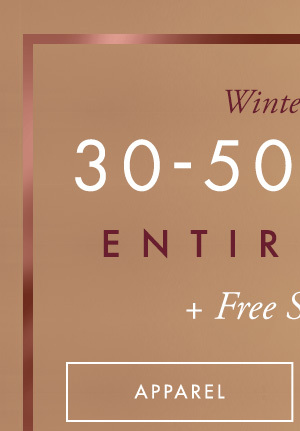 Offer not valid at Marciano, G by GUESS or GUESS Factory stores, or at Marciano.com, ShopMarciano.ca, GbyGUESS.com, GbyGUESS.ca, GUESSFactory.com or GUESSFactory.ca. Cannot be combined with other offers or discounts. GUESS?, Inc. reserves the right to extend, modify or discontinue this offer at any time without notice. 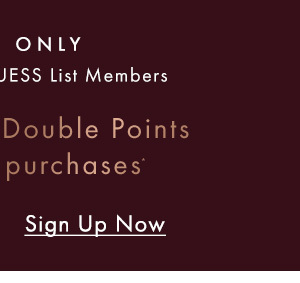 DOUBLE POINTS: Please allow up to 30 days from purchase date to receive double points in your GUESS List account. Offer valid online and in participating GUESS stores. Must be a GUESS List member or sign up for GUESS List to enjoy this offer. Offers not valid on previously purchased merchandise or purchase of gift cards. 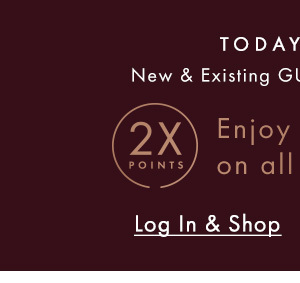 GUESS?, Inc. reserves the right to extend, modify or discontinue these offers any time without notice.